Procrastinating car owners can relax under a new law allowing drivers to temporarily stay on the road without a current registration sticker. 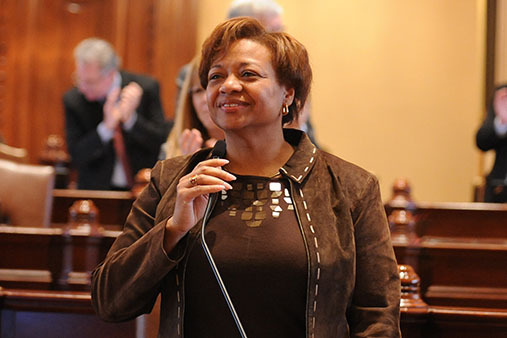 Guided through the General Assembly by State Senator Patricia Van Pelt (D- Chicago), the new law allows drivers to stay on the road for a short time, provided the driver has a receipt proving that he or she registered the vehicle before the previous registration’s expiration date. Those who wait to renew their registration through CyberService or the mail until the last days leading up to the expiration of their current registration will now be provided a way to avoid being issued a ticket for driving that vehicle if the sticker doesn’t arrive in time. 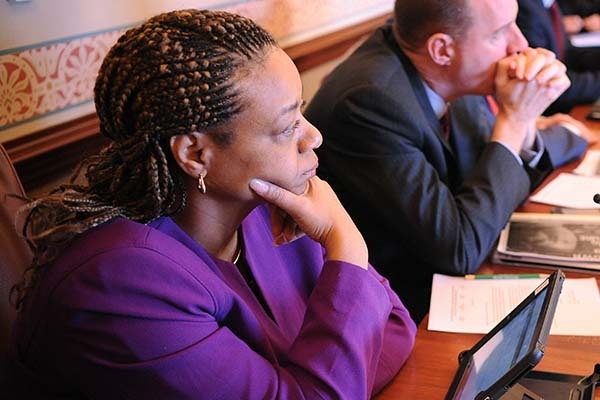 Procrastinating car owners could breathe a small sigh of relief under legislation that state Senator Patricia Van Pelt guided through the Illinois Senate on Tuesday. 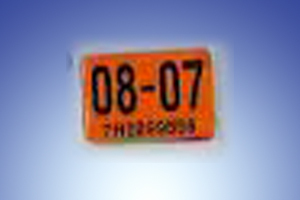 The new law would allow drivers to temporarily stay on the road without a current registration sticker provided the driver has a receipt proving that he or she registered the vehicle before the previous registration’s expiration date. Information about the Illinois Health Insurance Marketplace!